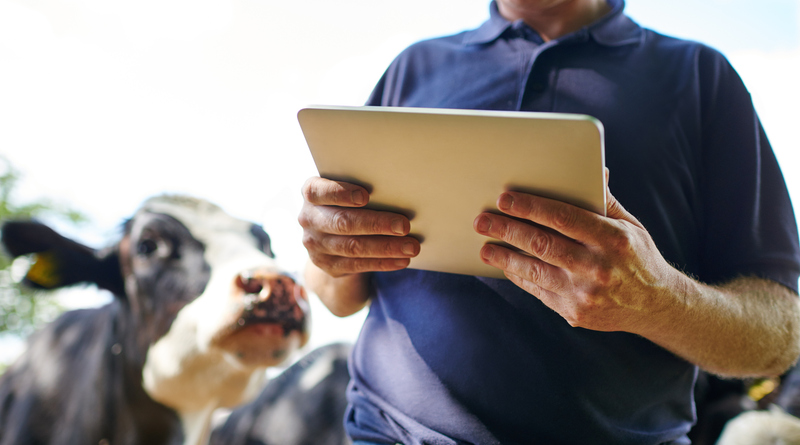 In today’s uncharted economy, rural and farm diversification is becoming increasingly commonplace, as those with businesses in the agricultural sector endeavour to protect their income streams from unpredictable market conditions. Farms and rural businesses are embracing diversification to create other areas of income; such as creating a tourist attraction, offering bed and breakfast or selling produce via a farm shop or cafe. 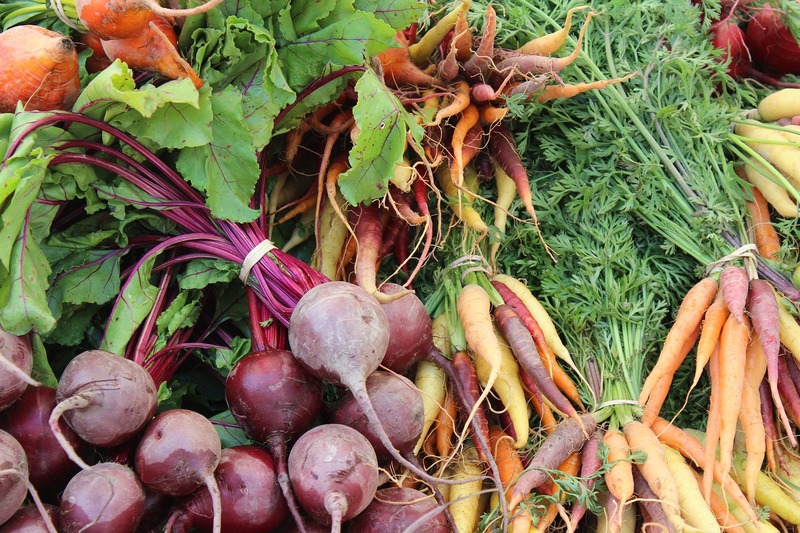 Some farms may even close and start an entirely different business on the land available. Whilst farm diversification can be a complex process, it can also be very rewarding. Before deciding to diversify, it’s essential to carry out a detailed assessment of the existing business. Financial accounts can help demonstrate how moving in a new business direction could impact on turnover. You will also need to have all your tax information to hand, so you can discuss tax planning with a professional adviser. Rural diversification can take shape in several forms from opening retail outlets, selling ice cream, hosting shooting parties, holiday lets, long-term lets or bed and breakfast. When assessing the tax implications of each of these diversification routes, it’s important to note that the VAT liability of these different activities can also take several forms. It is crucial that VAT is accounted for correctly. Diversification brings about a VAT element that may not always be considered. While opening a farm shop café may seem straightforward, the VAT treatment of products sold can vary from item to item. This variation increases yet again if you offer take-away food and drink items. While most incomes sources may be subject to VAT (standard-rated, reduced-rated and zero-rated) some activities may be exempt from VAT. Where a business has taxable and exempt income then ‘partial exemption’ calculations must be carried out, often causing confusion and uncertainty on the recovery of VAT on costs. So, what may appear on the face of it as a simple undertaking, can quickly turn into a VAT minefield. Incorrect VAT returns submitted to HMRC can have serious consequences. These include assessments for underdeclared VAT, interest charged on underpaid VAT and the potential of financial penalties for errors in a VAT declaration submitted to HMRC. Additional consideration should be given to setting up the new enterprise as a separate entity. The implications of operating a diverse income through a separate legal entity need to be fully explored. VAT registration will be required if the taxable turnover of the entity is over the specified threshold. There may be other tax implications which need to be addressed in setting up a separate entity. Professional advice should be sought before deciding on a separate entity. Before you diversify, it is important to consider the full tax implications of your undertaking. You should seek professional advice in advance of any undertaking to ensure the tax implications are fully understood.